Don’t concern yourself too much with claw mounting screws. Set them so that your string tension feels right, and then you can pretty much leave them alone. If your Gibson 57 Classic Humbucker produces a thin, humming sound, perhaps it’s the wiring. 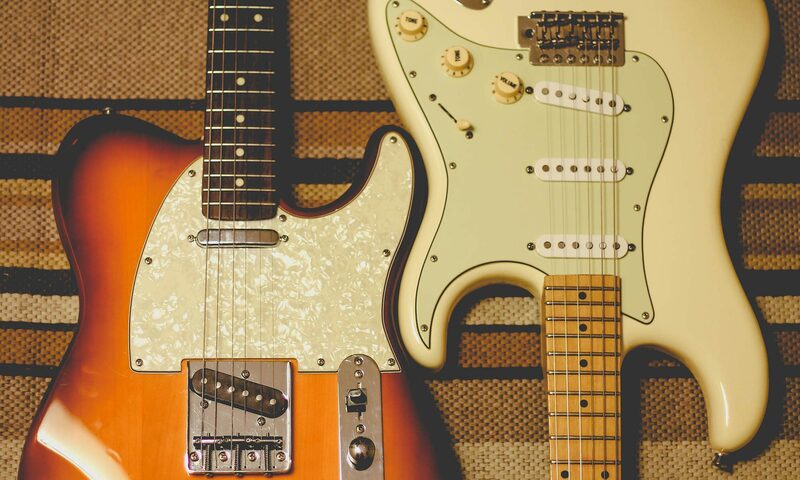 A reader has asked about problem sounds with his Gibson 57 Classic Humbucker. I have a Gibson 57 Classic Humbucker, which has a really high output of 9K!! and it’s NOT a classic+, which I know. I installed it by itself in the bridge position, with the selector on treble, and it sounds thin, very quiet, and is humming slightly. What could be wrong? Reader Question: Is the Takamine ef508kc a Good Choice? 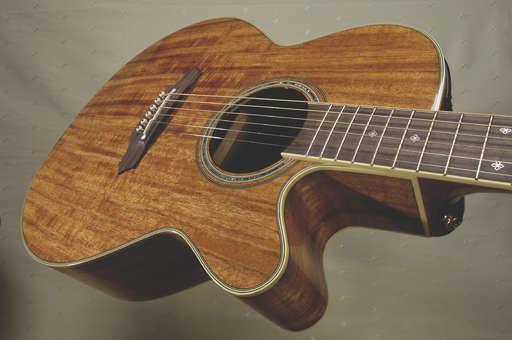 A reader wants to know what we think of the Takamine ef508kc. If you’re considering a 2007 Takamine ef508kc, be assured, it’s a good choice — it’s not only a top-ranking guitar, but it’s also a genuine beauty! I am considering purchasing a 2007 Takamine ef508kc. In researching it I saw your comments in Bestcovery. What do you think of the ef508kc?